Slower than buses: Light rail projected transit time to from Vancouver to downtown Portland is slower than the current bus, by nearly 20 minutes. 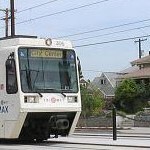 Crime increase: When light rail moves through inner cities to suburbs—there is a known problem with transporting crime from one area to another. This has happened in Gresham and around the Clackamas Town Center. Vancouver would be subject to this problem. Tolls: Estimated to be as high as $8 per trip–or $2000 per year for the average commuter. Cost to business: This includes increased insurance rates for businesses and residents near light rail lines, new taxes for law enforcement, and loss of street parking for businesses. Overall track record: Light rail is a financial disaster in both Portland and Seattle, where populations are much higher. Ridership numbers on both systems are significantly lower than were projected. When light rail fails, it degrades over time, but does not go away easily. Oregon’s Supreme Court says light-rail politics drove plans for a new I-5 bridge. St. Paul, Minnesota problems with their first year of light rail construction. Why should Vancouver pay $2.57 million annually to maintain a light rail extension into Vancouver for Portland’s TriMet light rail trains? C-Tran and local taxpayers will be responsible for the hundreds of millions of dollars short-fall for Light Rail. Plans for the $3.5 billion megaproject include upgrades to Portland’s Steel Bridge. TriMet’s unfunded liability was $832 million as of 2009 and has now grown to 1.3 billion of debt. Ruby Junction and Steel Bridge Costs. 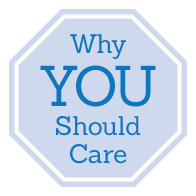 The Revised Code of Washington (RCW) Chapter 81.104 on high-capacity transportation (HCT) systems requires voter approval. CRC has three park-and-ride garages slated to be built in downtown Vancouver for light-rail commuters – expected to cost $158 to $176 million. Vancouver’s parking garages and lots lost about $1.97 million in 2011. 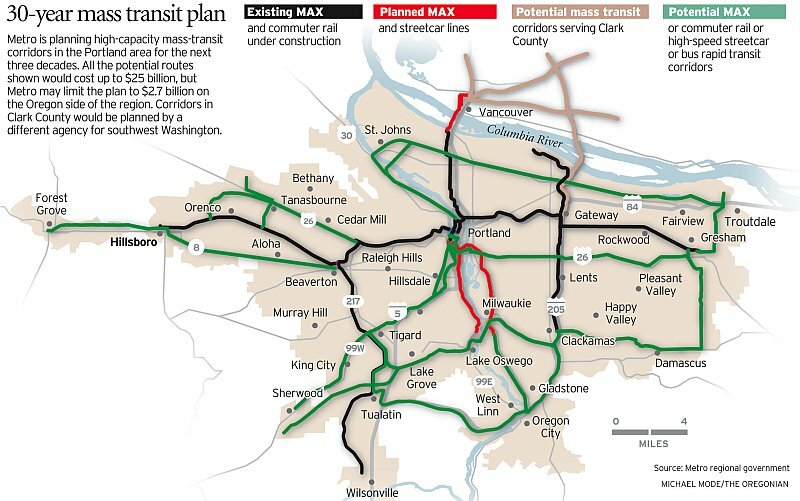 TriMet wants more of Vancouver than just rail to Clark College – they plan to take it all the way back across 205. Crime on Portland-area MAX trains increases. A summary of key metrics clearly shows that light rail compares poorly to buses. Buses are faster, more flexible and one incident does not shut the system down. 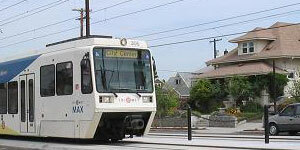 The CRC Plan for Light Rail: A Step Backwards for Transit Customers- by John A. Charles, Jr.